3,300 lumens of high brightness provide comfortable lights-on presentations in well-lit meeting rooms to promote discussion, collaboration, and note-taking. The high luminance boosts picture quality with vibrant colour for pictures and videos as well as crisp text and fine details. Powerful 15,000:1 native contrast enabled by state-of-the-art DLP technology and all-glass optical lens systems deliver ultimate clarity, smooth gradational mid-tone colour transitions, and razor-sharp readability for compelling corporate visual communication. Detecting the input content to determine the amount of brightness required for optimum colour and contrast performance, SmartEco Mode reduces lamp power while delivering the finest image quality without compromise. 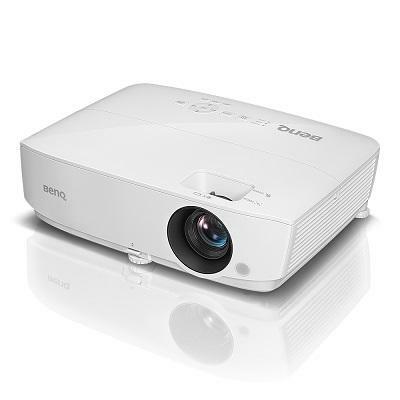 The incredibly durable micro-mirrors of the DLP chip and the nearly-sealed DLP engine design mean that BenQ DLP Projectors stand the test of time without any loss in picture quality. 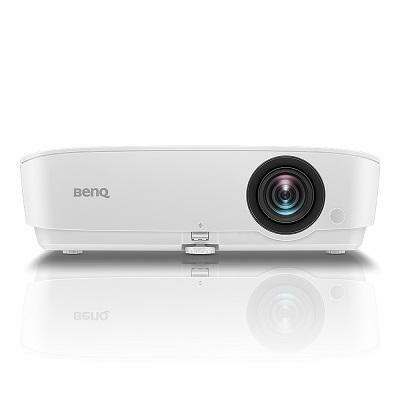 Eliminating dust build up and heat damage, BenQ projectors shine year after year and look as good as new with a simple lamp change.